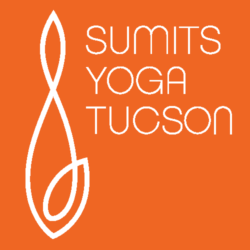 We are considering new class times and offerings and could use your input. HELP US serve you better by completing our short survey! THANK YOU! Practice all semester for just $250. Aug 15th thru Dec 15th. Student ID required. Previous PostPrevious Vote For Us In Tucson Weekly!